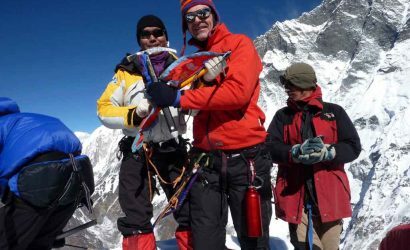 We have designed Island Peak or Imja-Tse (6,160m/20,211ft) climbing including a trek to the Everest Base Camp in order to provide some strength and acclimatization before the expedition. 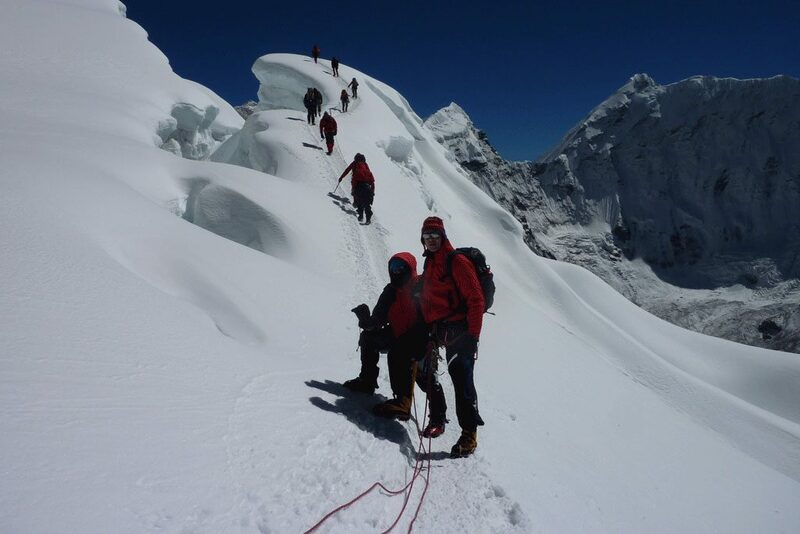 Island Peak and Everest Base Camp trek are the most sought after trips in the world. 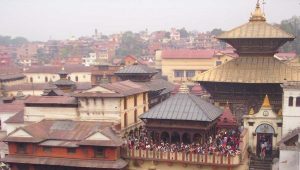 It is a perfect trip for those who are looking for an adventure trek and some mountain climbing. 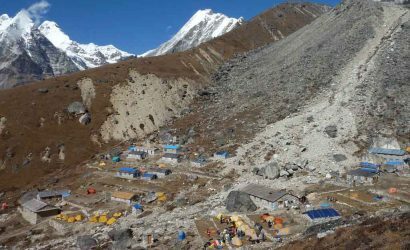 Trek to Everest Base Camp helps to acclimatize with the increasing altitude and also prepares to adapt with the atmosphere. 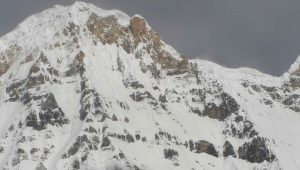 Island Peak is one of the most popular trekking peaks in Nepal. Island Peak is standing beyond Chhukung and near the head of the valley of the Imja Khola and surrounded by glaciers. The views from the summit are outstanding with Lhotse soaring above to its North, Baruntse to the southeast with Makalu to the east. The classic route to summit is the narrow north ridge but the most common route used is the southwest ridge. 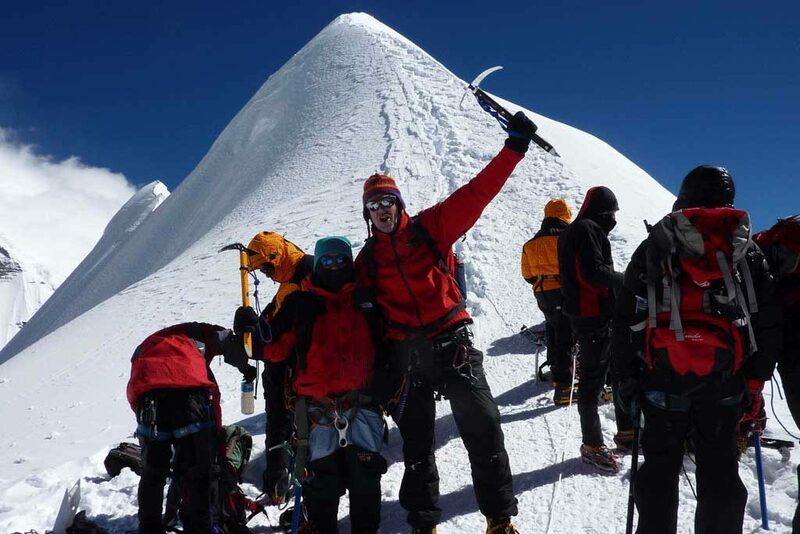 Island Peak was first climbed by members of the British Expedition team in 1953. The members of the expedition were Charles Evans, Alf Gregory, Charles Wylie and Tenzing Norgay along with seven Sherpas. Island Peak was named by Eric Shipton in 1952. The peak when viewed from above Dingboche, the mountain resembles to an island in a sea of ice. It was renamed as ‘Imja Tse’ in 1983 although most people still refer to it as Island Peak. Finally, the trip concludes at Lukla airstrip from where we started our adventure. Our trek passes through the Dudh Kosi valley and the popular Sherpa hometown of Namche Bazaar. 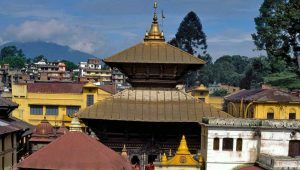 The entire trip offers to witness the pristine Sherpa villages, their lively culture and serene monasteries en-route. Trek Tengboche to Pheriche (4,252m/13,950ft). Rest and acclimatisation day in Pheriche. Trek Pheriche to Lobuche (4,910m/16,109ft). 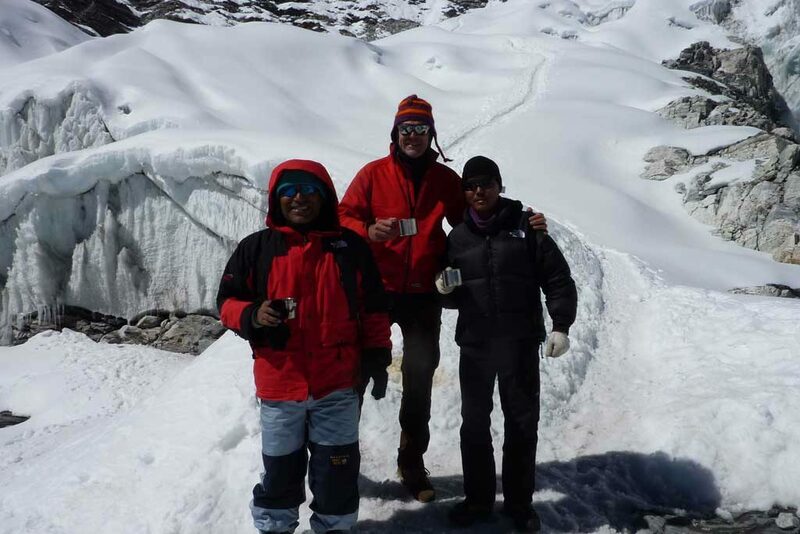 Trek/Climb Gorakshep to Kalapatthar(5,545m/18,192ft) and return trek to Lobuche. Trek Lobuche to Chhukung (4,730m/15,519ft). 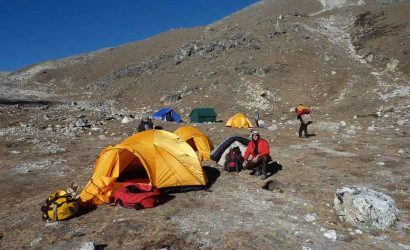 Trek Chhukung to Island Peak Base Camp (5,200m/17,061ft). Basic training for climbing. 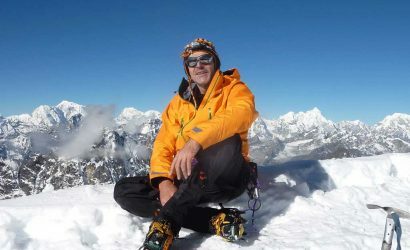 Climbing day: Summit Island Peak (6,160m/20,211ft). Trek back to Base Camp or Chhukung. 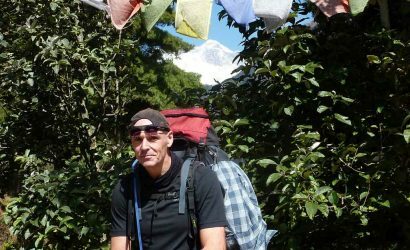 Return trek Chhukung to Pangboche (3,930m/12,894ft). Return trek Pangboche to Namche Bazaar. 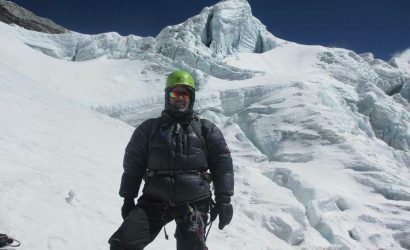 Necessary climbing equipment including Top quality high mountain Tents, Fixed and Main ropes, Ice-screws, Safety ropes, Jumars, Karabiners, etc. Personal climbing equipment such as Plastic Boots, Ice-axe, Gaiters, Crampons, Harness, etc.